Our mission is to simplify how enterprises provide secure and seamless digital experiences. For the world’s largest organizations, we help prevent security breaches, increase employee and partner productivity and provide personalized customer experiences. 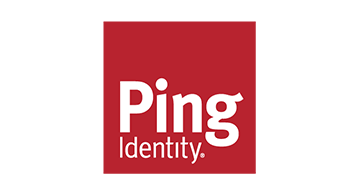 Enterprises choose Ping for a scalable and secure intelligent identity platform that supports diverse enterprise use cases and has been proven across more than half of the Fortune 100. They stay with Ping for ease of integration with their existing infrastructure and investments, hybrid IT deployment options that keep pace with their cloud strategy, world class network of partners, and Ping’s singular focus on enterprise customers and their success.